About: Drawing on the work of Vygotsky, the authors look at the social and emotional advantages children can gain from working together. About: Dancing Horizon 1970â1982 is a comprehensive collection of the photographic work of Icelandic artist Sigurdur Gudmundsson (born 1942), the "Nordic father of Conceptual photography," focusing on a critical period in his development. 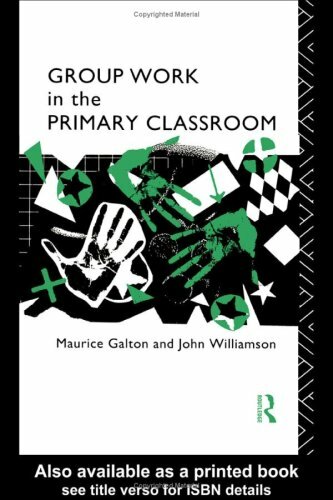 With Maurice Galton, John Williamson | from Routledge (July 1, 1992); titled "Group Work in the Primary Classroom"